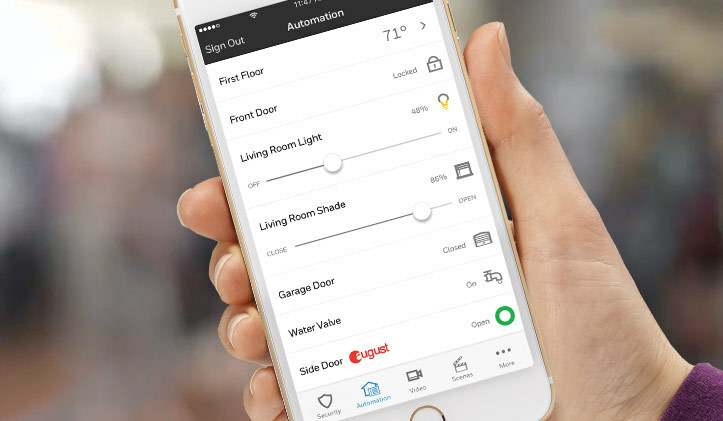 With our home automation options, you can control and program your security system, lights, locks and more from an easy-to-use app. And when you work with us, setting it all up is easy. We match the smart home equipment to your needs and install it all for you. 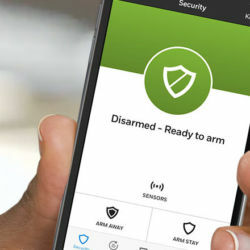 Arm and disarm your security system via your smartphone. Smartphone home automation lets you get instant notifications of alarm activity at your house, so you're never out of the loop. Ambiance meets better security. 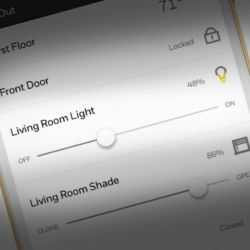 You can control your lights from your couch, or you can turn your lights on/off automatically when you arm/disarm your security system. Never wonder if you’ve left your garage door open again. Just open and close it from your smartphone. 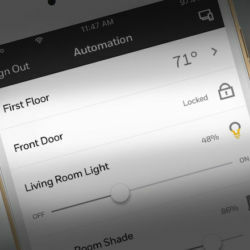 You can also automatically program it to close when you arm your security system. Forget your keys. Use your phone. Not sure if you locked your doors? No problem. 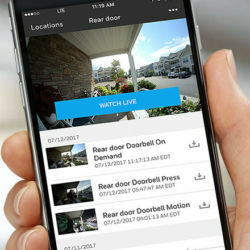 Lock and unlock your doors using your smartphone. Better comfort control. Better energy savings. 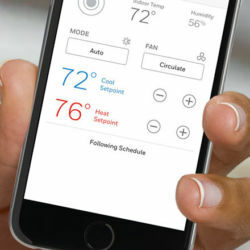 Use your smartphone or tablet to control and automate your cooling & heating system anytime, anywhere. Use the video doorbell to see, hear, and speak to the visitor at your door while you're at home, the office, or anywhere else in the world. Keep an eye on your home—away from home. Contact us online or call us at (904) 900-1640 to set up an appointment with a consultant. Tell your consultant what you'd like to automate and control. 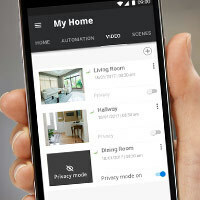 Like a thorough detective, your consultant will investigate your home to see what home automation equipment you need and where. 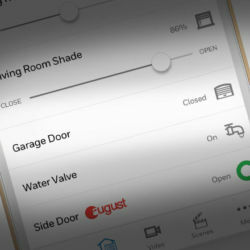 Based on step 3, you’ll get different home automation system options to fit your needs and budget. No guessing how to install everything. Our professionals do it for you.